• Meital Cosplay •: As everything begins to freeze..
Let's talk about what I've been up to ! I have recently watched few movies that have been in theaters: Hunger games, the Hobbit and today I went to watch Disney' Frozen :> I had so much fun with all those movies, but I'll talk about the most recent, Frozen, this time..
Anna's costume itself seems a bit weird, I think. I do love her character and would love to cosplay her, but those costumes.. I can't find anything I would actually like to make from toes to head. 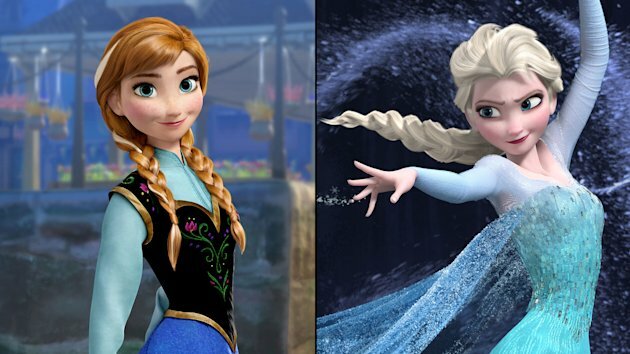 Would be totally rad if we could do those Frozen costumes for some winter con.